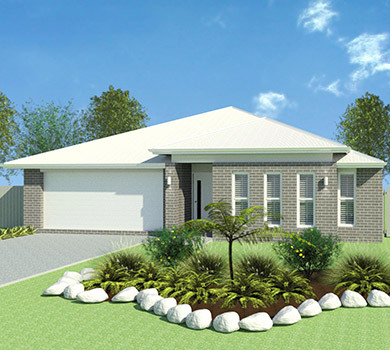 See our extensive range of designs – you may find one that suits your needs or you may like to customise a plan to make it unique to your site and lifestyle. 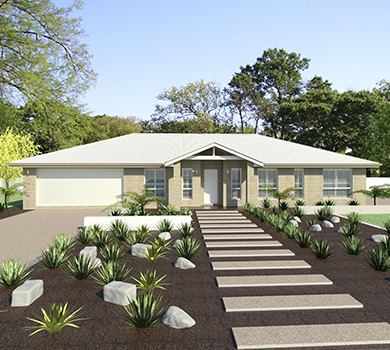 Take advantage of our comprehensive design service to ensure the best possible home for your investment. 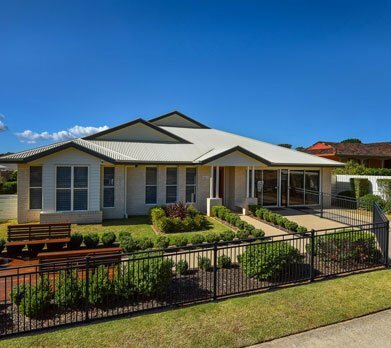 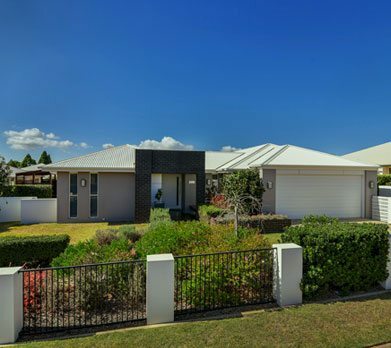 "My experience building with Gordon Bourke Constructions was fantastic. 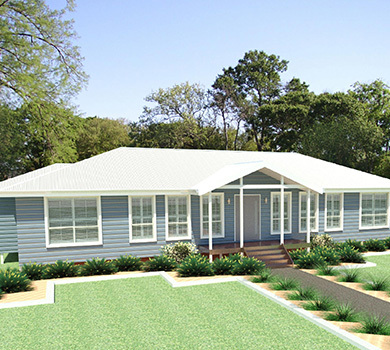 I am thrilled with the finished product!" 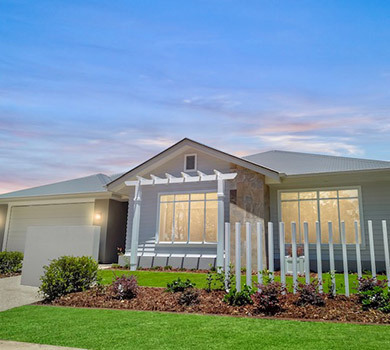 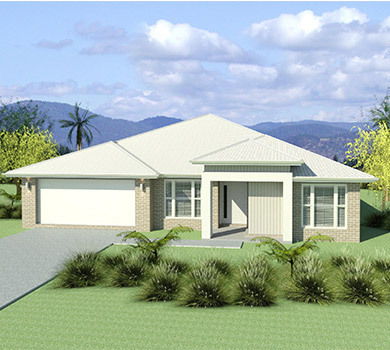 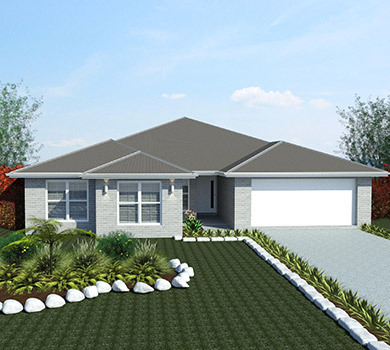 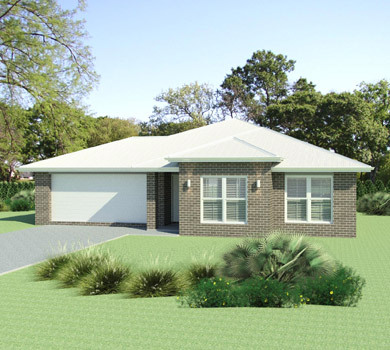 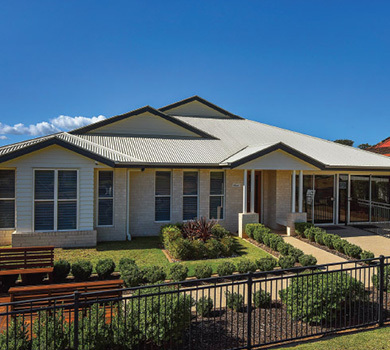 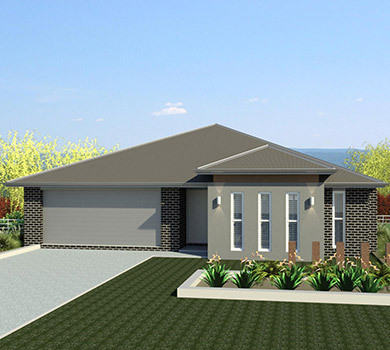 "I built a triplex with Gordon Bourke, their workmanship, communication and design team are first class. 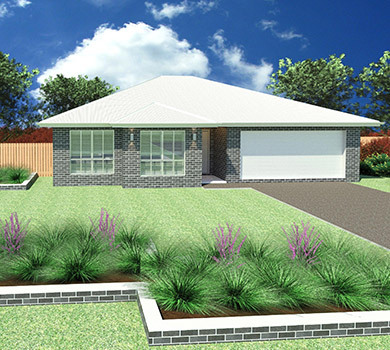 I wouldn't hesitate using them again."